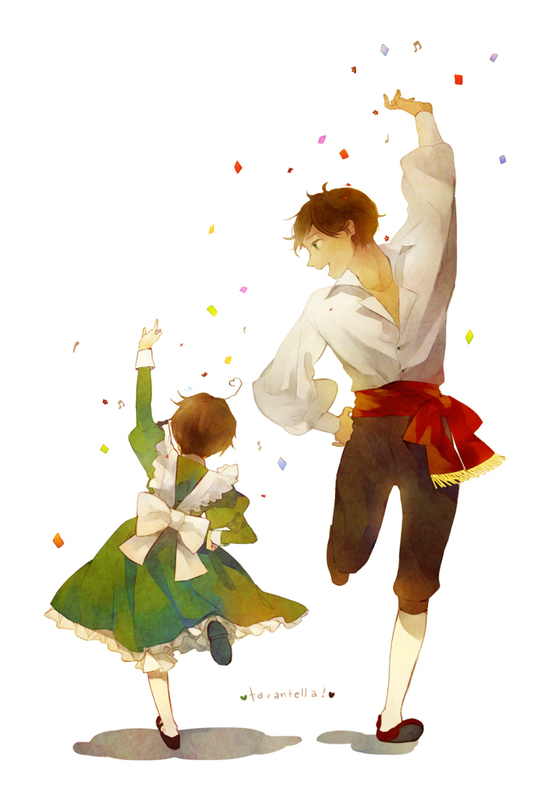 Espana~. . HD Wallpaper and background images in the 헤타리아 Spain club tagged: hetalia antonio fernandez cerriedo spain aph. This 헤타리아 Spain fan art contains 일본어 살구, 메이, 벚나무 매실, 일본 살구, mei, and prunus mume. There might also be 부케, 코사지, 꽃다발, posy, nosegay, and 코 사지.